I like to try and predict the future and that’s not easy. Predicting the future allows us to buy tomorrow’s expensive cards at today’s cheap prices and if it were easy or obvious, everyone would be doing it already. Some obvious stuff has popped already. Some (I think) equally obvious stuff that goes in the same deck has not popped yet. 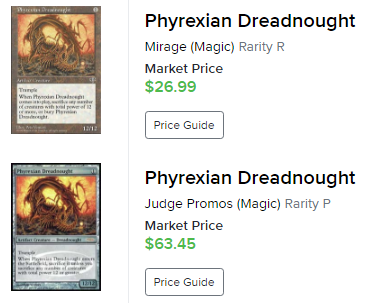 The important thing to know if we’re not just sniping Kittycats like Phyrexian Dreadnought, a card that’s good in a deck that may or may not get built at all, is which decks will actually get built. I can try and rank them in terms of how good I think they are but that’s a little bit tainted by bias and while one man’s “bias” is another man’s “you know more about this than I do, I don’t even play this durdle format and I’m reading an article for your opinion” I think when we can use a stats-based, analytical approach, we should. Is there a way to develop a new statistical metric or find some other numbers-based approach to try and rank the 8 new Legendary creatures spoiled in the last week to try and see if one of them is going to do some more heavy lifting than the rest? Knowing which one to cover first will help me figure out which cards will go the fastest. When I guess, I’m not always right so if we can avoid that, let’s avoid it. First off, I’m going to rank the 8 new commanders from best to worst based on my opinion just to give us a baseline. 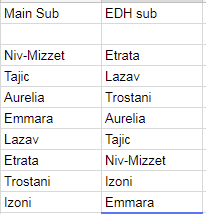 I don’t expect to be 100% correct on which commanders will have the most decks built around them, but I expect to be quite close considering this is my only job and I’ve been the only one doing this for a while so I should know what I’m doing. If I had to guess the ranking of the 8 creatures from most built to least built, here is what I would guess. The other two are Planeswalkers and aren’t eligible to be your commander. This was actually a little harder to do than I had anticipated. 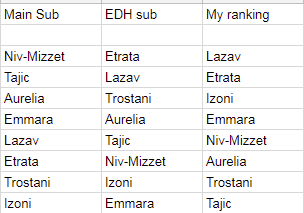 Lazav and Etrata could easily swap positions and Izoni and the rest of the top 3 could swap. The middle few were tougher to rank with Niv-Mizzet being almost exactly like commanders that already exist. Meanwhile Gerry T said Tajic was the best card in the set and I have him after Trostani who goes in every deck Emmara is in, probably but I have her ranked way lower. Both Emmara and Trostani aren’t likely to bump Rhys or other Trostani from their respective dekcs. This is tough. Aurelia may very well be the 4th best – it’s hard to know. Boros goes wide better than it goes tall but if you wanted to build Voltron, she could be good although there are 10 other better Voltron angels. If you told me to rerank these tomorrow, my ranking probably changes. We need some more data. 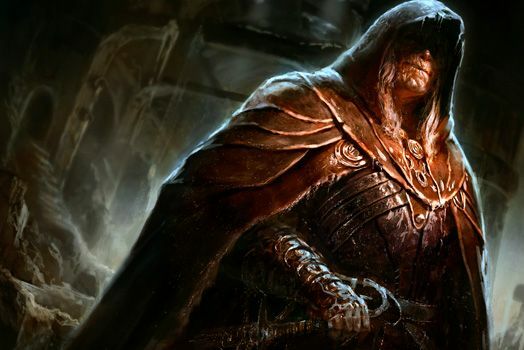 One way to rank the buzz concerning these commanders in a world with no EDHREC data yet is to see how many comments are on the reddit posts for each commander. Reddit is a place where people go out of their way to be negative, so it’s possible that the worst ones will get the most comments but since we’re not making any decisions based on this data, but are merely looking at it to see if it tells us anything (and is therefore usable next time out) I say we give it a shot. I may have done goofed, or maybe not. Tajic was only released today but has a ton of wind at his back with huge numbers in both subs despite only have been posted for 8 hours at the time of publication. 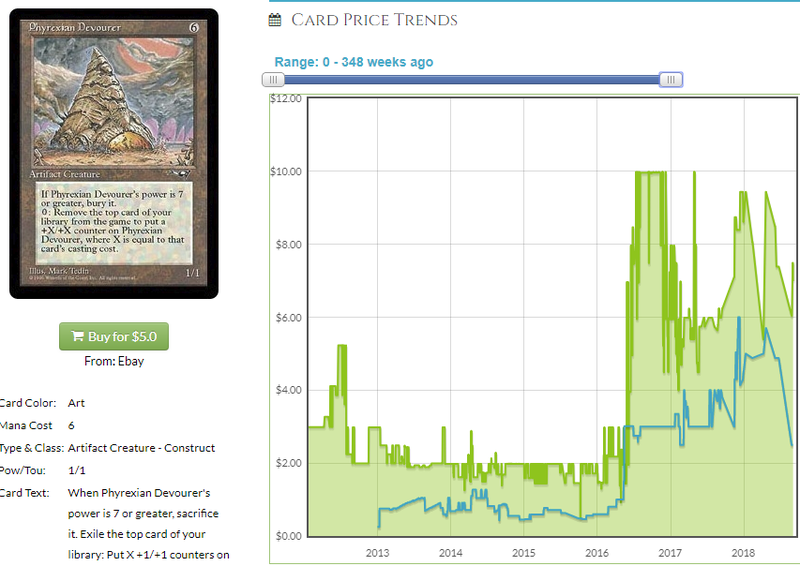 Last week I thought Niv-Mizzet was worth his own focus article before the others despite the fact that he is very similar to a few Nivs Mizzet that were published before. I liked it but ranked it lower on my list to due its lack of novelty. I think there’s a chance if it’s the number 1 deck in a few weeks, it could be people updating old lists to reflect a new commander. I didn’t take into account who spoiled the cards until I had already ranked mine and I think it’s interesting that the four I had ranked at the top were spoiled by heavy hitters in the community or were the PAX exclusive and the other four, it wasn’t clear who spoiled the card. That didn’t influence my vote because I didn’t know who spoiled what since I don’t pay attention to that sort of thing and didn’t even check until I was on reddit tallying scores. If those four don’t end up being the most popular, they’re certainly the 4 that WotC thought would be the most exciting to people hence the content providers they had spoil the cards. If you don’t think there is a pecking order, consider the fact that Tolarian Community College was given Lazav to spoil and when I asked for a card for EDHREC, I was given Discovery//Disperal. The ranking based on number of upvotes to the post is different, but it’s odd comparing weeks-old cards to Tajic, which is 8 hours old (although how long does anything stay on the front page of the main sub? A day at most). Tajic also benefits from being Standard-playable, as does maybe Lazav and probably Etrata and maybe one or two others. It’s hard to compare apples to oranges like that, but we can try ranking by subreddit. Clearly I way overvalue Izoni. 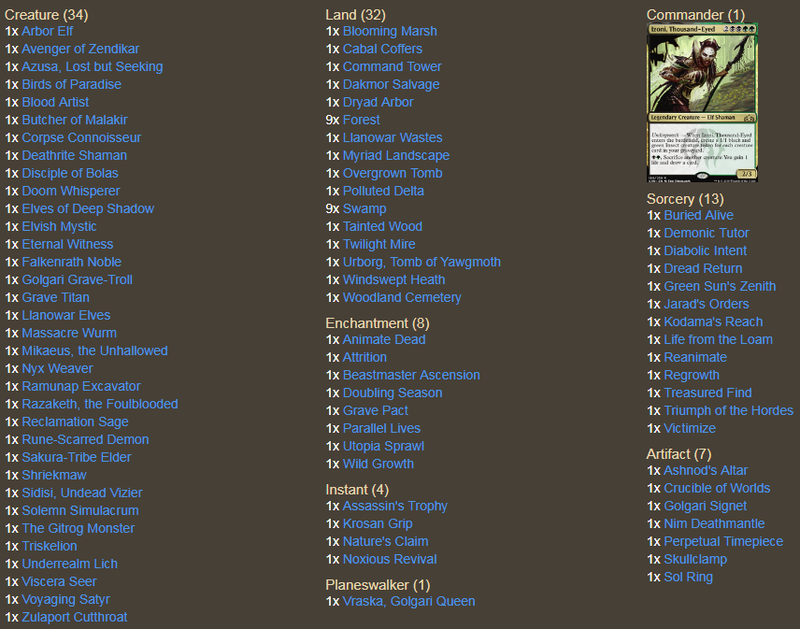 In fairness, there was no one thread spoiling Izoni in the EDH sub, but 3 deckbuilding threads, the most for any commander. However, it’s possible everyone is less excited than I am. It’s also possible this metric is meaningless. If you compare what I thought to what the EDH sub thought, I didn’t do too bad. 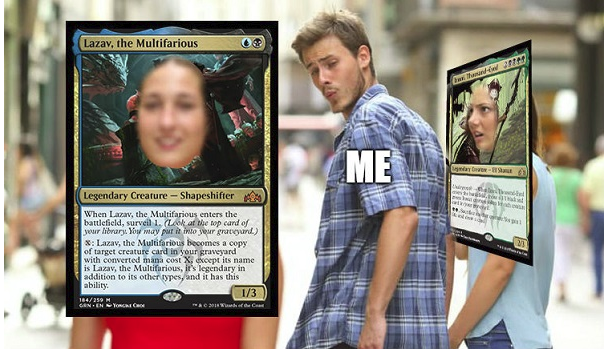 I was a little iffy about a few in the middle, but both the EDH sub and I thought Lazav and Etrata were the most interesting, and that Niv-Mizzet was less exciting than the main sub did given that he doesn’t create a novel deck archetype but rather just updates an old one and we both liked Tajic less than the main sub. Am I insane in thinking Izoni is amazing? Sure, lots of Golgari commanders are better and Izoni only benefits from having stuff in the yard and can’t bring things back like they like to do in Golgari, but I think Izoni is going to be in the top 3 built decks of the 8 when EDHREC starts getting in data. If I’m wrong, we’ll know to trust me less and if I’m right, we’ll know that my gut is better at filtering a ton of conflicting factors better than merely ranking raw numbers. There are a lot of possible explanations for the number of comments in the main sub for Niv-Mizzet, for example, considering all of them are dumb memes. No memes for Izoni, a new character, just people trying to build. This was an interesting exercise and we’ll come back to it when we have data to see how I did. For now, though, you want picks and I guess it’s up to me to give them to you. I am going to assume I know what I’m doing and that reddit buzz means less than my years of experience and give you Izoni picks. There is no EDHREC data, but there may be a few kittycat tier cards that no one is scooping because he isn’t as obvious to non-EDH players as Lazav is. I could do Lazav, but I think the lowest-hanging fruit (Dreadnought) is scooped and the cards that are in the rest of the deck are commons and uncommons like Vector Asp or they won’t come clear until people start to build the deck. I think we have some time on Izoni stuff and maybe I’ll do Lazav next week when we have the full set. Anyway, here we go. Ugh. It’s been 20 minutes since I typed the paragraph “here we go” and I haven’t found anything all that exciting. It looks like every deck is a pretty generic “Golgari Goodstuff” deck and Izoni is just a chance to draw some extra cards, trigger Grave Pact, get recast for a bunch of tokens late in the game and generally just… be boring. Boring is fine because what I call boring, other people call “consistent” and they think it’s a good thing and there are more of them than there are of me which would make someone with less self confidence think they’re wrong but I’m NOT wrong, everyone else is wrong, consistent is boring. It’s also boring from a finance perspective because there is no real new tech here. 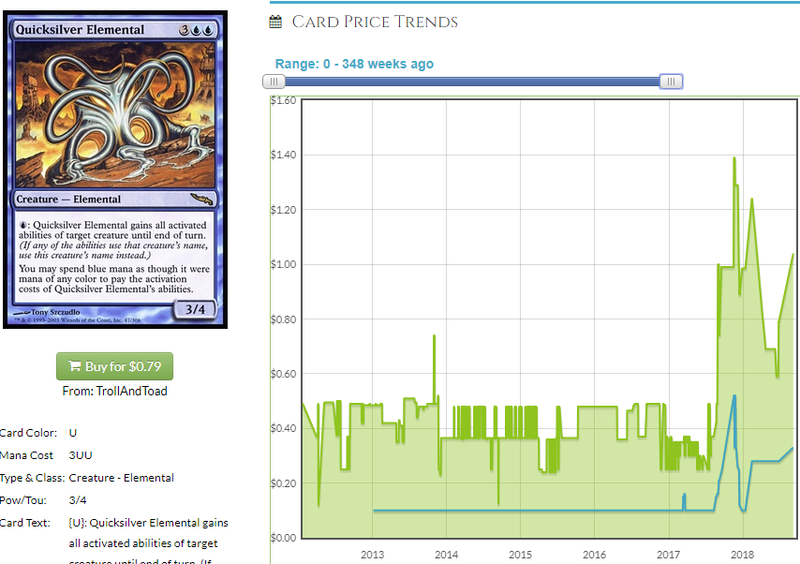 You know which cards are good with Izoni’s ETB ability? 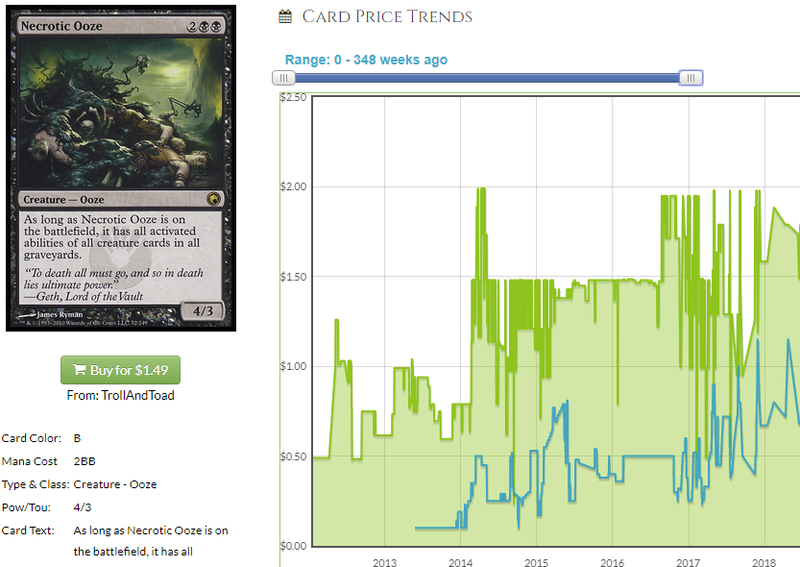 Primal Vigor, Doubling Season and Parallel Lives, the cheapest of which is like $15. Grave Pact, Deathreap Ritual, Fecundity, Beastmaster Ascension, Craterhoof… the deck basically builds itself. Want to get spicy? Add dredge cards. Add Deadebridge Chant. If Izoni hits, you might get 5 or 10% on cards already in tens of thousands of decks. If it doesn’t hit, there weren’t any good targets anyway. Gross. Then I found my Coolstuff colleague Stephen Johnson had brewed with Izoni already and included this pic at the end. Fine. Here’s some damn Lazav picks, sheesh. Necrotic Ooze is to Lazav what Quicksilver Elemental was to Mairsil. 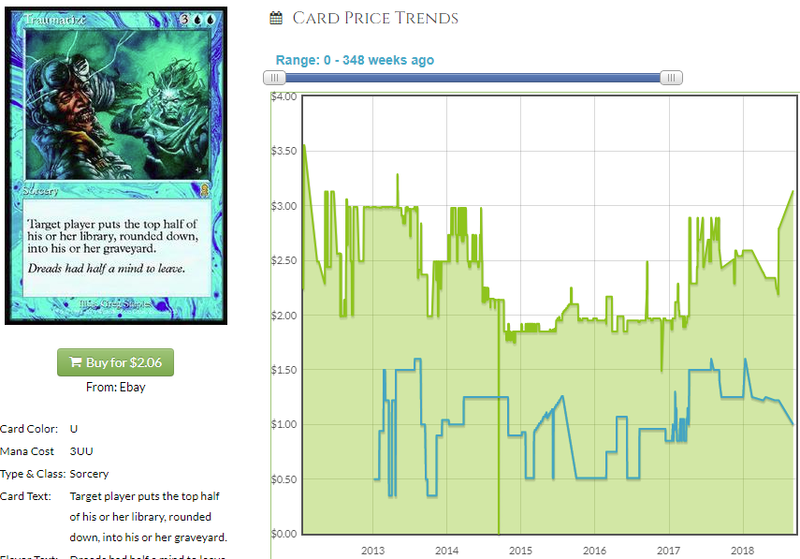 Expect a bigger jump for Ooze since it’s a known entity meaning there aren’t copies lying around in $0.25 boxes. Ooze is already concentrated in dealers’ hands from the last time it popped based on being a combo card. 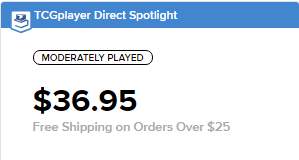 I think Ooze hits $5 minimum and stays there and if you spend $100 on Ooze and don’t double it, I’ll be pretty surprised. That would mean Lazav didn’t hit (like Mairsil didn’t) but it somehow hit less than Mairsil. Quicksilver Elemental wasn’t a kittycat, it was a card only brewers figured out the same as Ooze. I can’t fathom you not making obvious, slam dunk money on Ooze. I will give you all a week to buy copies then I’m buying in – how’s that sound? Similarly, this is declining a bit and I expect it to perk back up a bit. It’s not as tasty a buy as Ooze, but people will want this card, too. Lazav is going to be pretty similar to a lot of decks from the past and we can already see people putting the pieces together. This is one of the pieces. It’s less useful than Ooze, has a higher buy-in but it’s also on the Reserved List and that means Team Rudy is interested. Not much to say here. Lots of copies given the number of printings, but they’re around $2. At that price, I prefer Ooze. There will probably be more picks once we get EDHREC data, but for now, this is my opinion on the non-kitty cats in Lazav decks, a topic you watched me try not to write about then settle for in real time, you lucky so and so’s. Enjoy your triple up on Ooze and use some of your money to pay for Pro Trader access, will ya? Thanks for reading, nerds. Until next time!